Crying can be a terrific emotional release, and sometimes you just can't stop it from happening. Crying, however, can lead to puffy eyes. This is uncomfortable and unattractive, and can be a problem if you have to go to work, school, or see friends or family who will know you've been crying. 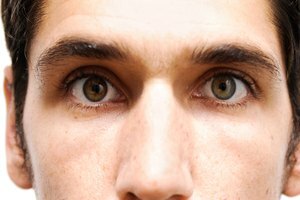 Some techniques can help prevent puffy eyes after crying and also can reduce any swelling that has already developed. Avoid rubbing your eyes. This is irritating to the sensitive skin around them and can cause more swelling. Splash cool water onto your face and eyes as soon as you can after crying to prevent eyelid swelling. Apply cold compresses to your closed eyelids. This reduces inflammation and swelling, the same way as applying cold compresses to a sprained ankle does. You can use a cold damp washcloth or ice packs (ice cubes wrapped in a plastic bag or paper towel) wrapped in a soft cloth. 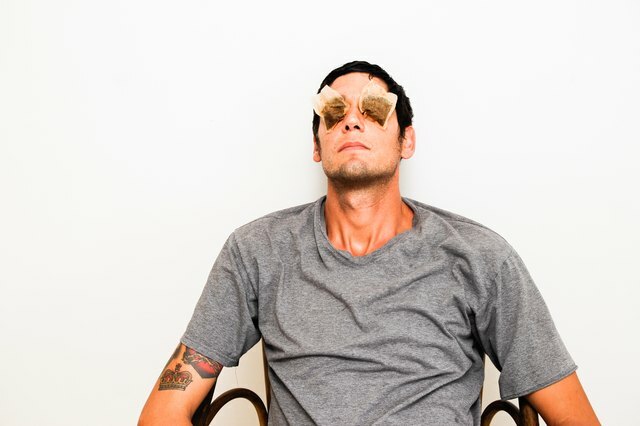 Another method involves dipping cotton pads into a cup of ice water and letting the pads rest on your closed eyelids. 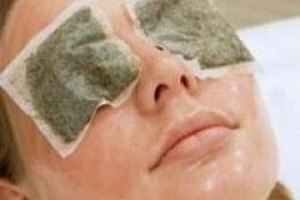 Apply cool damp teabags to your closed eyelids. Regular black tea reduces swelling better than herbal tea does. Leave the teabags in place for at least 15 minutes to reduce inflammation. 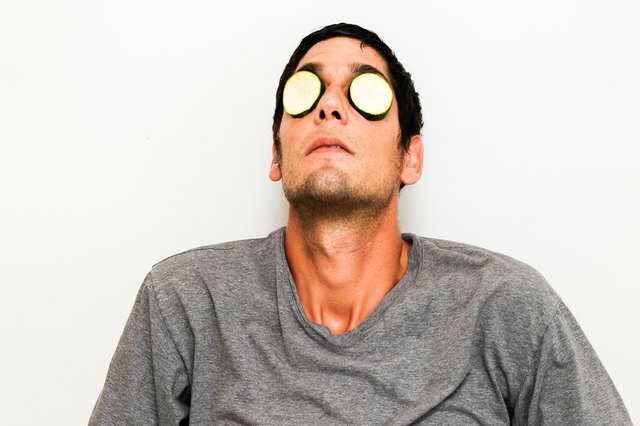 Apply cool cucumber slices to your closed eyelids, a traditional remedy for puffy eyelids and dark circles. 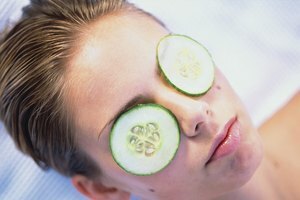 Cucumbers have anti-inflammatory properties and nutrients that help soothe irritated skin around the eyes. If you don't have a cucumber on hand, you can use cool potato or apple slices. 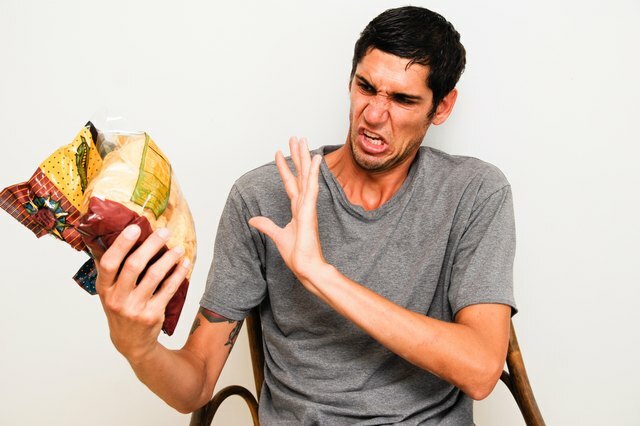 Avoid eating salty food after crying. Although you might be tempted to indulge in a big bag of potato chips for food therapy, salt makes the body retain water and works against your goal of preventing puffy eyes.